Piombino Dese is best known for Villa Cornaro, which is probably the second most famous Palladian Villa and one of the biggest architectural influences in the world. 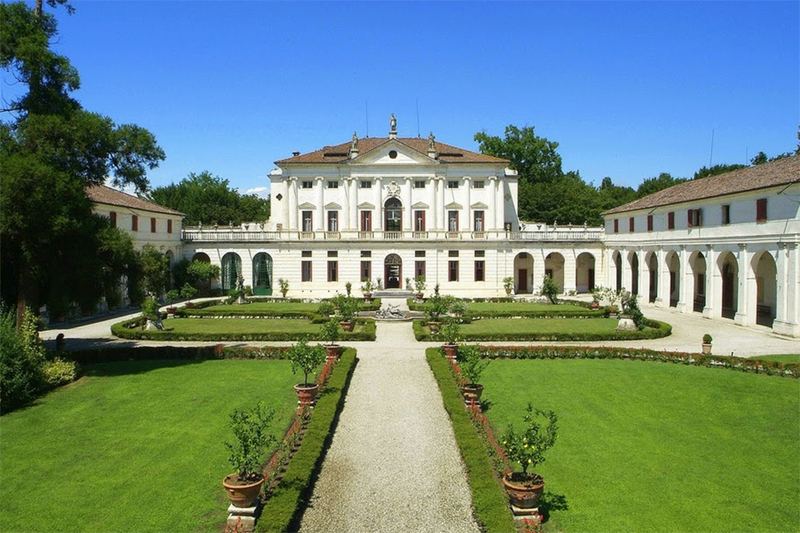 Designed by Palladio in 1551, it marks a turning point in the Italian architect’s career. Challenged by the narrow land where the building would lie, Palladio was forced to design upwards instead of outwards like his previous commissions. This resulted in the first-ever, two-tiered and projected portico-loggia at the front of the villa, which would influence Western architecture for several hundred years to come. This stunning building rests on perfectly manicured green grass and is an ideal place to pull up a seat and spend some hours sketching away. 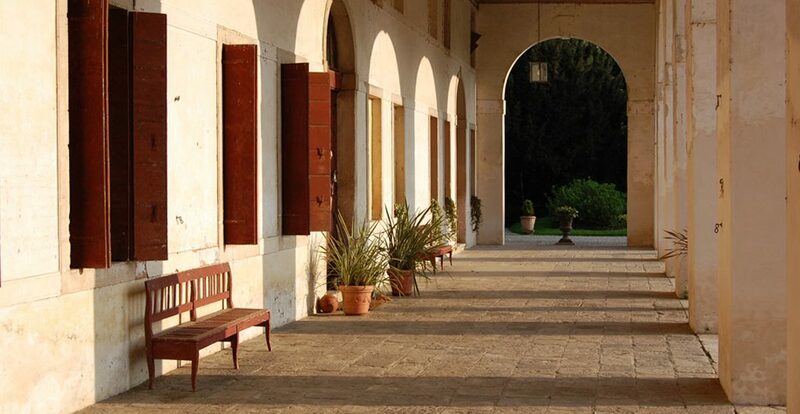 Anyone who spends some time in Piombino Dese must spend a night at the lovely Ca’ de Memi Farmhouse. (All Palladian Odyssey guests will get to stay here on the tour!) The beautiful accommodation is picturesquely nestled amongst 14 hectares of fruit trees and horticultural crops. 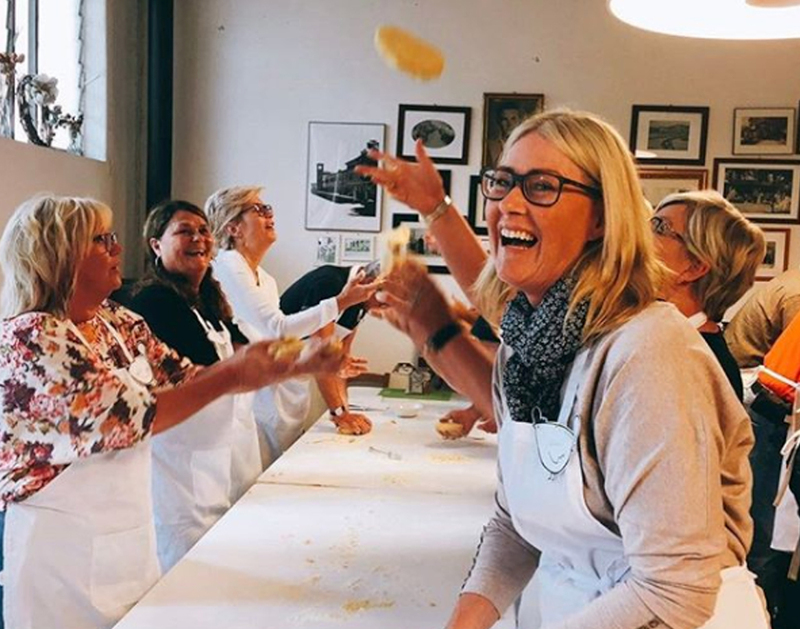 You can spend time strolling through the Magnolia-lined garden, hang out with the resident chickens or immerse yourself in traditional Italian cuisine at an on-site cooking class. Pick vegetables from Ca’ de Memi’s own garden and cook up a storm, it doesn’t get much fresher than that! 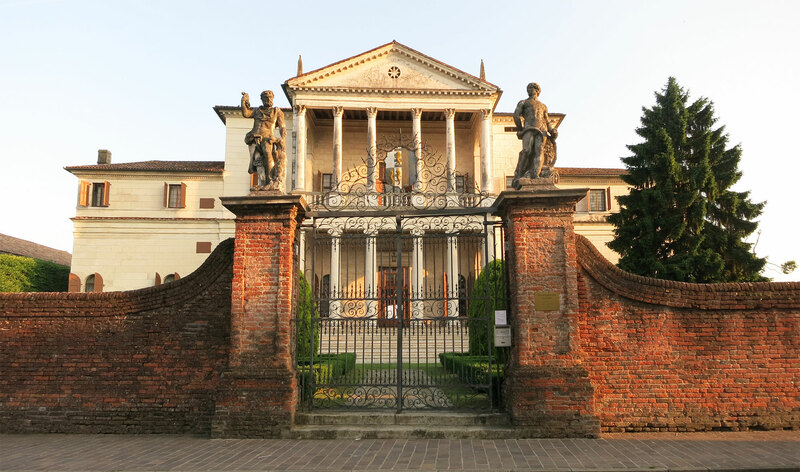 Nearby you will find Ca’ Marcello, which is a typical Veneto villa and provides a great introduction into the Palladian discussion. Our lucky guests will get the chance to embark on a guided tour with the vibrant Count Marcello – we won’t go further into this because it’s an experience that’s well worth waiting for! The impressive interiors are bursting with attention to detail and the entire villa is thoughtfully decorated to transport you to old-world Italy. Piombino Dese is located just 35 minutes drive from Padua and 45 minutes drive from Venice, an easy day trip from both cities and a refreshing break from the traditional tourist trail.